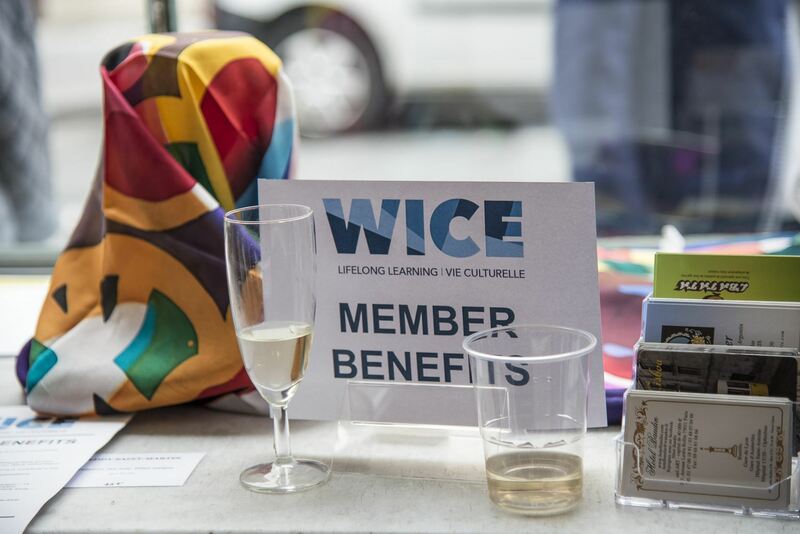 WICE understands busy schedules. That's why we have expanded our selection of evening and weekend courses to suit your needs. Discover French wine, learn tricks behind stunning night photography or attend an evening gallery exhibit. Enjoy your Paris experience on your time. 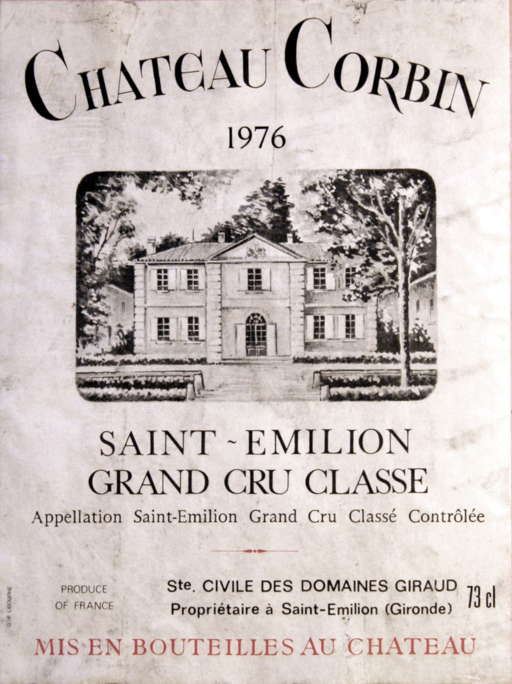 This grand cru classé Château is one of the oldest estates of Saint-Emilion, Bordeaux wine region. Growing in one single block, the 13-hectare Corbin vineyard is mainly planted with the merlot grape variety. We will talk about the appellation and its classification, explain the reputation of its wines and learn about this Château. This is a unique opportunity to taste 5 different vintages from this famous château. Home-made nibbles will complement this tasting. About the Instructor: Hélène Goble comes from a wine-producing family in Bordeaux and organizes wine tasting events and annual wine tours of Bordeaux and Champagne. As well as presenting wines, she will introduce you to the French ’savoir-vivre’ and secrets of wine selection that will leave you impressed. Hélène is a graduate of the Wine and Spirit Education Trust in London. Come and join Jan in the beautiful historic site known as La Ruche for a Saturday full of fun and surprises. Learn the basics of printmaking through a simple and popular technique known as the 'monotype'. Making a monotype print involves no toxic materials or laborious technique. As its name suggests, a monotype is a one-of-a-kind print. Rather than carving or etching, a monotype is made by painting with ink on a smooth surface. Degas loved its ease and used it to create strong atmospheric light and bold textures. Contemporary artists are drawn to it for its immediacy. One can make a print in just a few minutes with almost no technical skill, and some of the monotype techniques do not require a press. One needn’t know how to draw or paint to make monotypes. Stamping, stenciling and collage can be used to create a myriad of beautiful effects. • Those who enjoy sharing a creative learning process within a small, convivial group Click here to see prints by Jan’s students and learn more about monotypes. Course requirements: No skills and no previous knowledge of the medium is necessary. This workshop is open to all levels, artists and non-artists alike, and may be repeated by anyone wishing to continue exploring the process. Materials: All materials will be provided for this full-day course. Students will bring a sack lunch and cover-up. About the Instructor: Jan Olsson has been working in her studio at La Ruche since 1990. While studying for her Master of Fine Arts degree in Drawing, Jan also studied etching, lithography and silkscreen printing, and has since taught advanced printmaking courses at college level. 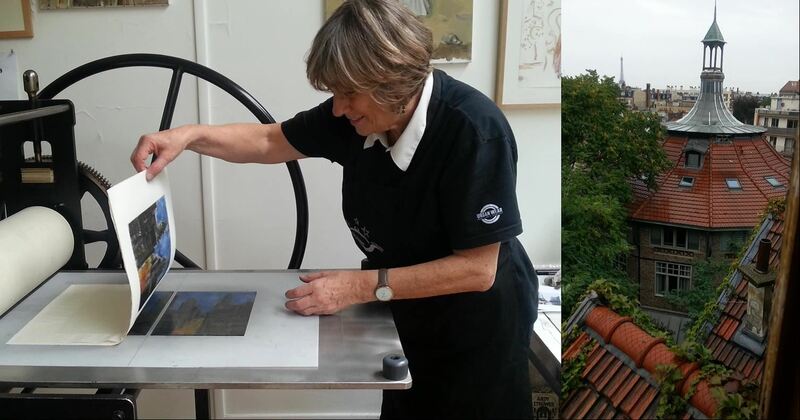 Shortly after she purchased and installed an etching press at La Ruche, Jan began working with monotype prints, one of her favorite mediums. You may visit her professional website for examples of her work. WICE’s popular journalism series continues with a focus on “field” reporting and interviews. 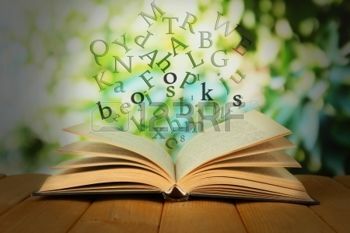 The course will examine different kinds of features as well as aspects of the writing, with emphasis on reporting on selected events. It will also include an introduction to blogging and guidelines on how to make this popular mode of communication a genuine platform for serious journalism and literary writing. 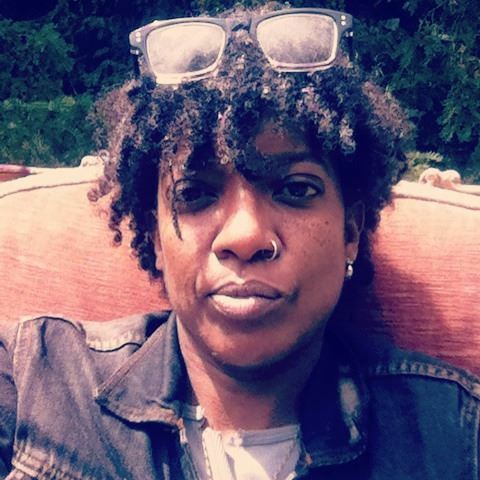 About the Instructor: Alecia McKenzie is a writer and journalist based in Paris. She holds an MSc from Columbia University’s Graduate School of Journalism and worked at The Wall Street Journal/Europe early in her career. She is the founder and editor of the arts-news site SWAN. Alongside writing books, she has written articles for a news agency and international magazines. The cheese board is a staple of any French meal! The French are as serious about cheeses as they are about wines. Did you know that there are more than 1200 different French cheeses? This special wine event will be dedicated to the world of French cheese including its classification, the regional differences (terroir, seasonality ...) and cheese-making techniques. We will also discuss how to put together a cheese board for your meal and which wines to serve with them. 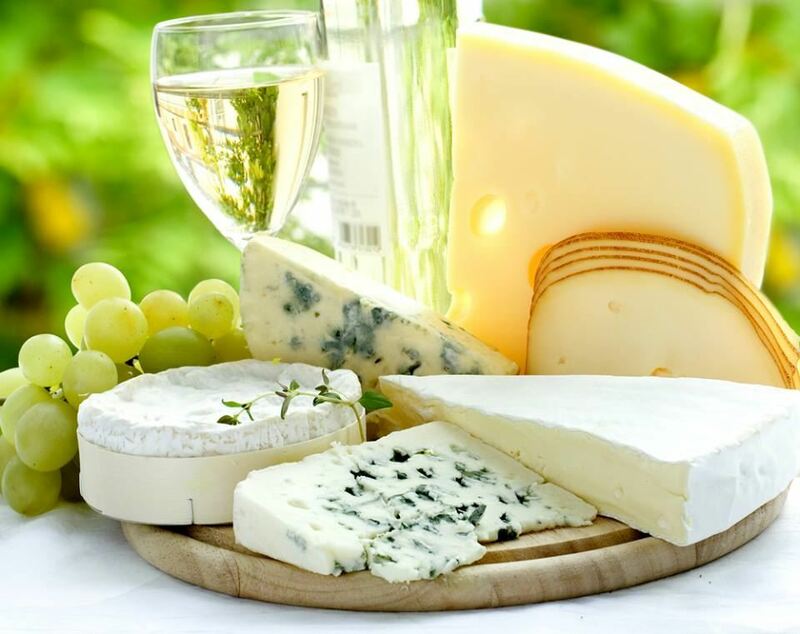 This dinner session will include the tasting of 8 different cheeses & 4 white wines from different wine regions. Champagne will be served as aperitif. 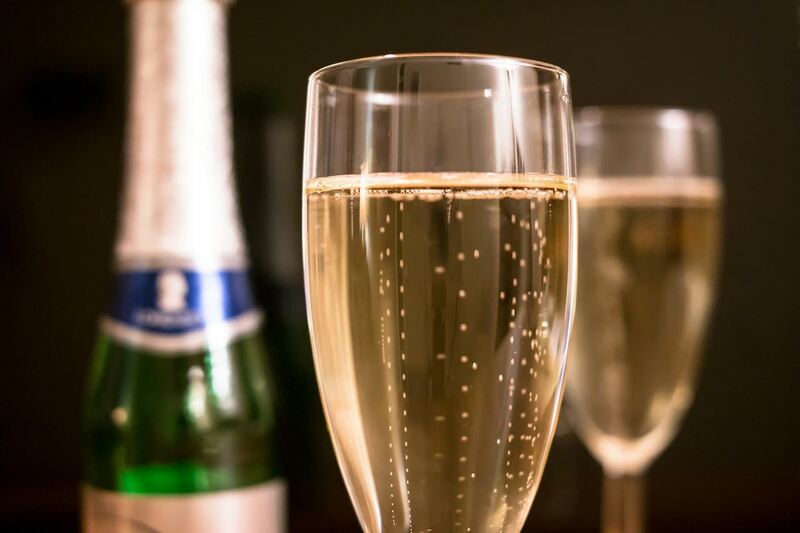 When it comes to bubbles, our spirits light up: almost every wine producing country in the world produces sparkling wine of some sort: Champagne, Prosecco, Cava, Crémant, Blanquette de Limoux, Franciacorta, Sekt, American sparkling wines etc. What stands behind those names? What are the different processes? Which grape varieties are used? How have marketing strategies differed across the categories? This dinner session will include the tasting of 5 different sparkling wines with refill. Home-made nibbles will complement this tasting.